Prose. Poems. To help Japan. 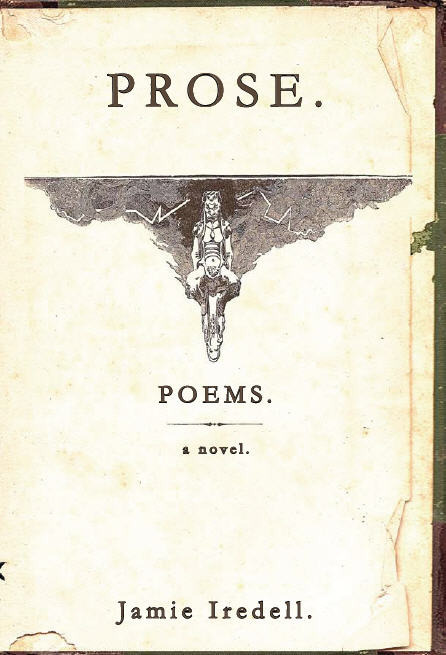 Jamie Iredell’s book, Prose. Poems. a Novel, which was our first ever single-sentence reviewed book here at Vouched has recently become a Google ebook. Jamie, because he’s a gracious and awesome dude, has decided to donate a portion of the proceeds from the sale of this ebook to relief efforts in Japan. For the love of humanity (and beautiful sentences), buy his (e)book. You won’t regret it.